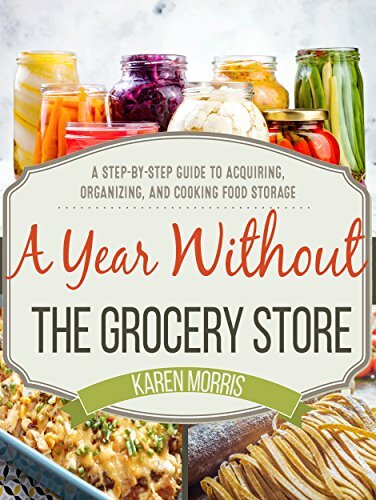 Download a free copy of A Year Without the Grocery Store. 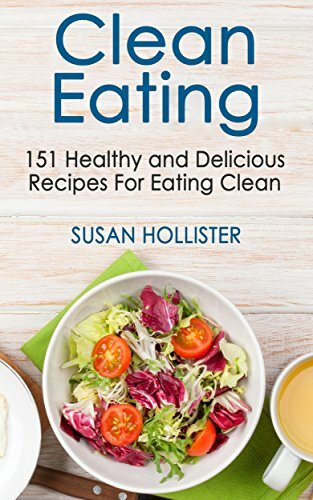 Download a free copy of Clean Eating. 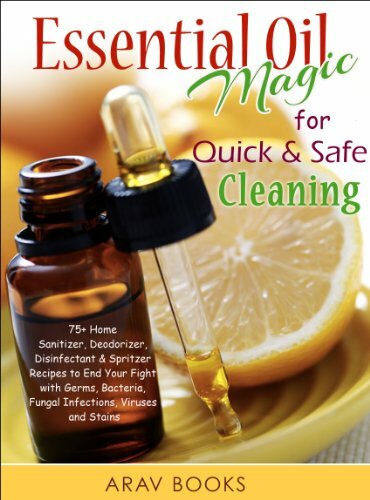 Download a free copy of Essential Oil Magic For Quick & Safe Cleaning. 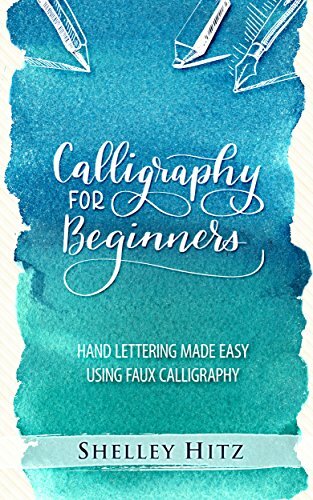 Download a free copy of Calligraphy for Beginners. 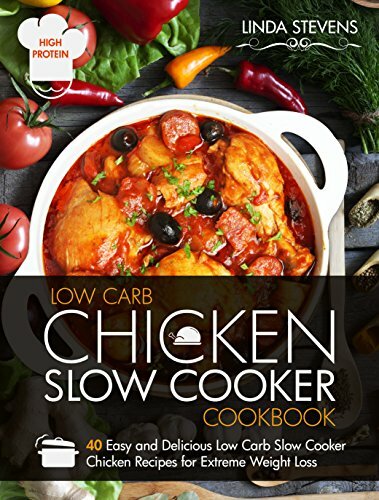 Download a free copy of Low Carb Chicken Slow Cooker Cookbook. 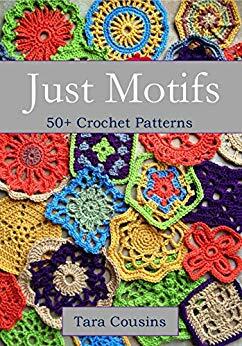 Download a free copy of Just Motifs. 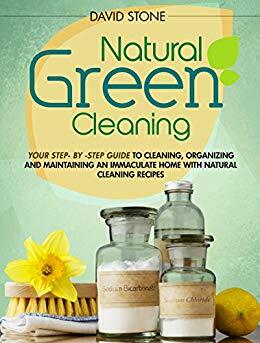 Download a free copy of Natural Green Cleaning. 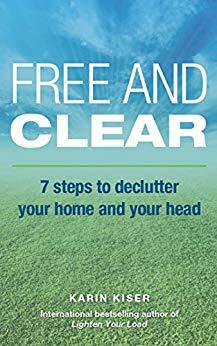 Download a free copy of Free and Clear: 7 Steps to Declutter Your Home and Your Head. 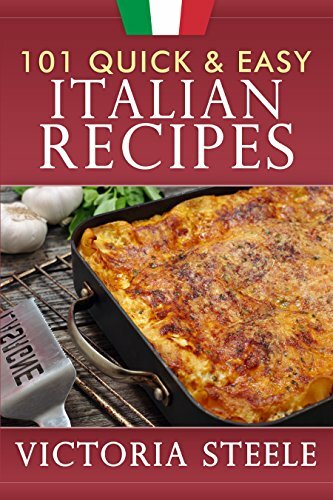 Download a free copy of 101 Quick & Easy Italian Recipes. 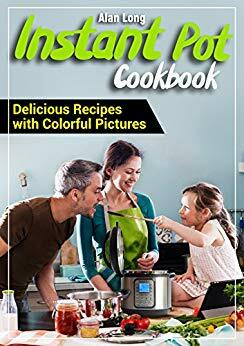 Download a free copy of Instant Pot Cookbook.